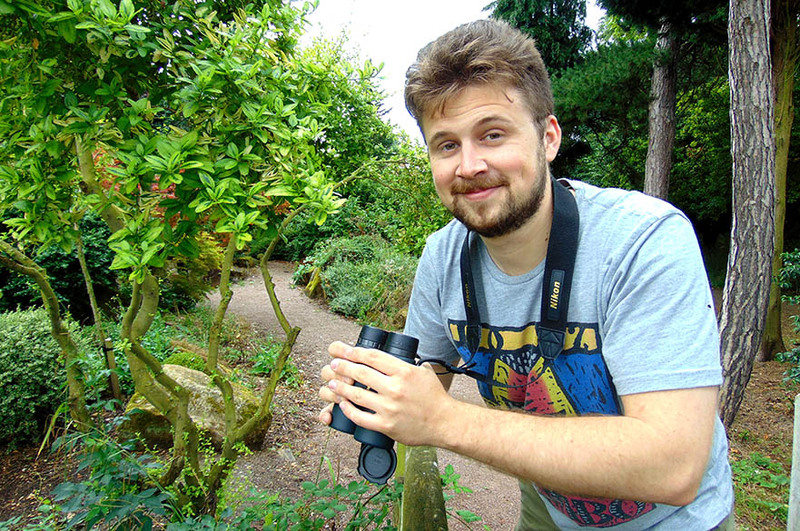 I was looking to progress my career into a pathway that I could pursue conservation of British Wildlife and the course had a lot to offer with field trips and research potential. Brackenhurst Campus is nestled in some lovely countryside, perfect for pursuing a career in wildlife conservation. I was looking to progress my career into a pathway that meant I could pursue conservation of British wildlife. The course had a lot to offer with field trips and research potential. The course offers a good medium to expand and discuss contemporary conservation practices and potential implications. This includes learning about everything from legislation that is in place to protect wildlife to varying surveying techniques used to observe wildlife in their natural setting. I enjoyed modules with a practical element that allowed us to think critically about research and practically implement our taught content. The course is accredited by CIEEM. This accreditation shows that the course is of high quality and will allow a smooth transfer into the working world of ecology and conservation. The staff are friendly and willing to help with any questions and queries you may have and the Employability Team have offered advice on my CV. In future, I would like to progress further into research and academia or work as an ecological consultant.